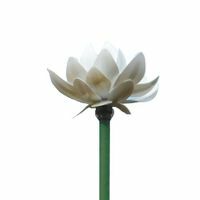 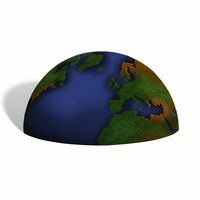 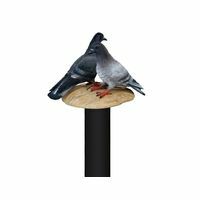 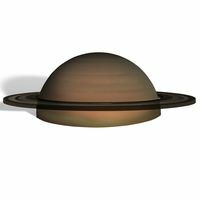 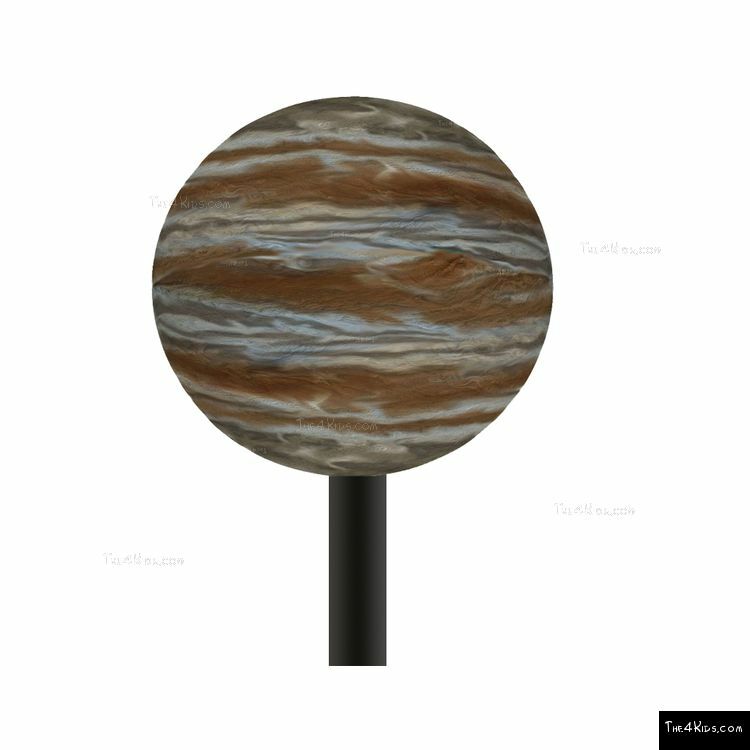 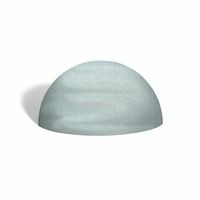 Absolutely perfect for placement at planetariums or science centers, the Jupiter Sphere Post Topper was designed to be the crowning touch for utility posts. 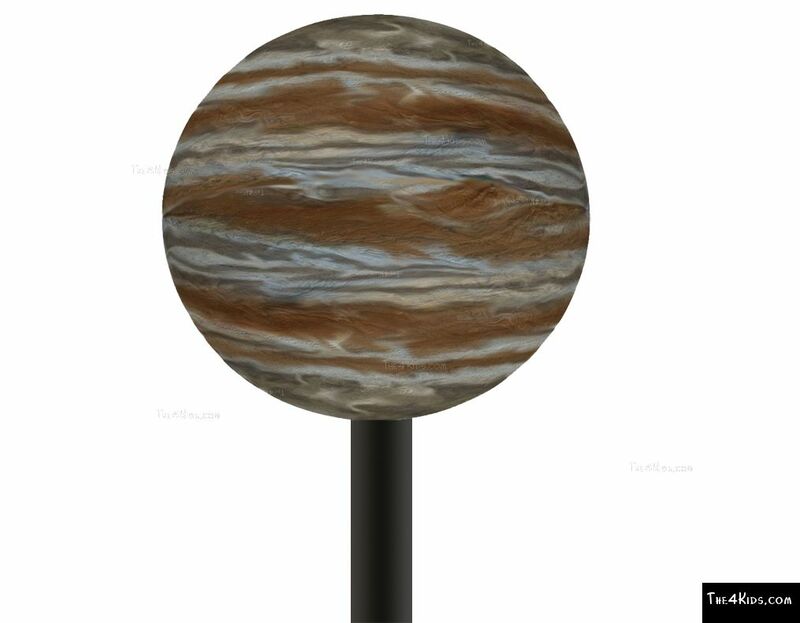 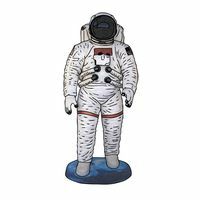 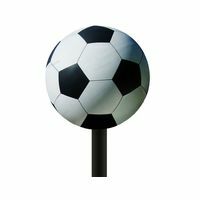 Imagine the powerful impact of a line of detailed planet post toppers along walkways and at entrances to a Space Museum or Solar System theme park, playground, commercial or community fun center. 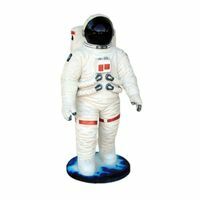 Realistically created, our artists put a high priority on quality as well as artistry. 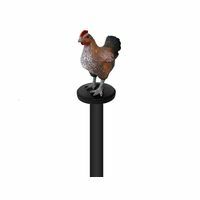 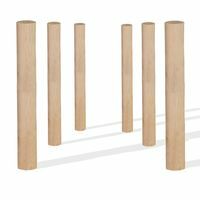 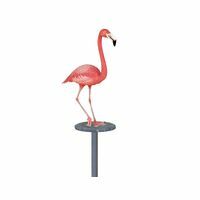 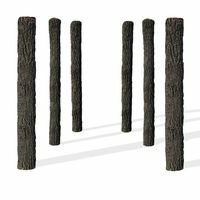 Crafted with a tough, high quality finish that is weather resistant, the post topper needs very little maintenance. 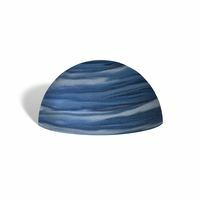 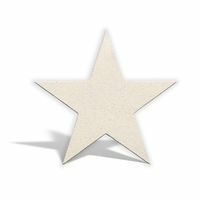 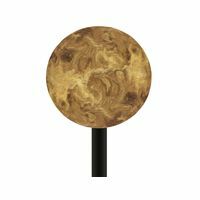 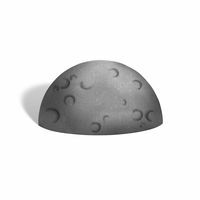 As part of a collection of planets, the Jupiter Sphere Post Topper is sure to be a favorite anywhere it sits.